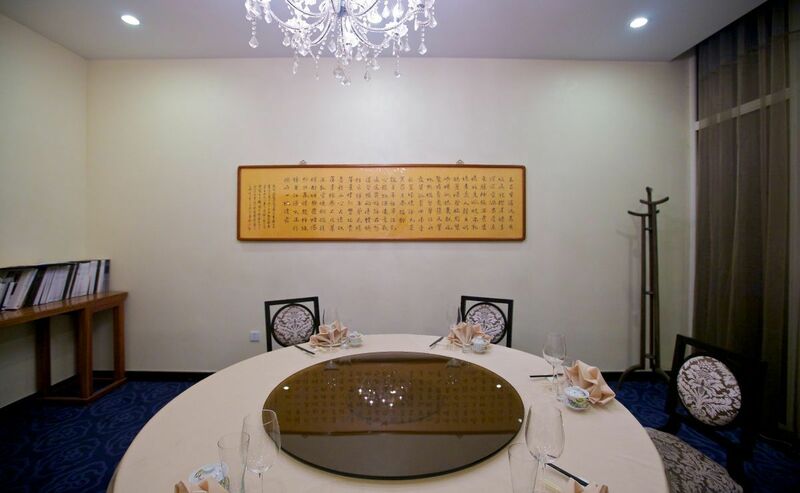 Li Family Imperial Cuisine is a bit of a household name in Beijing. 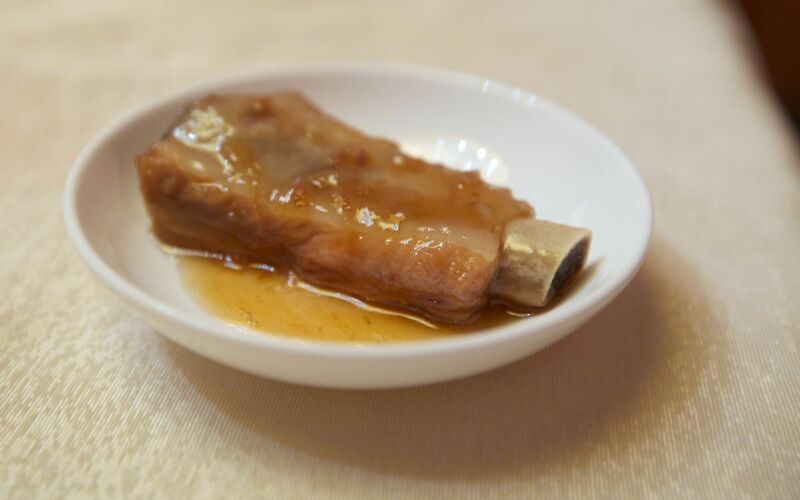 The family’s history, especially its connection with the Qing dynasty’s imperial kitchen has made it one of China’s best-known restaurants. 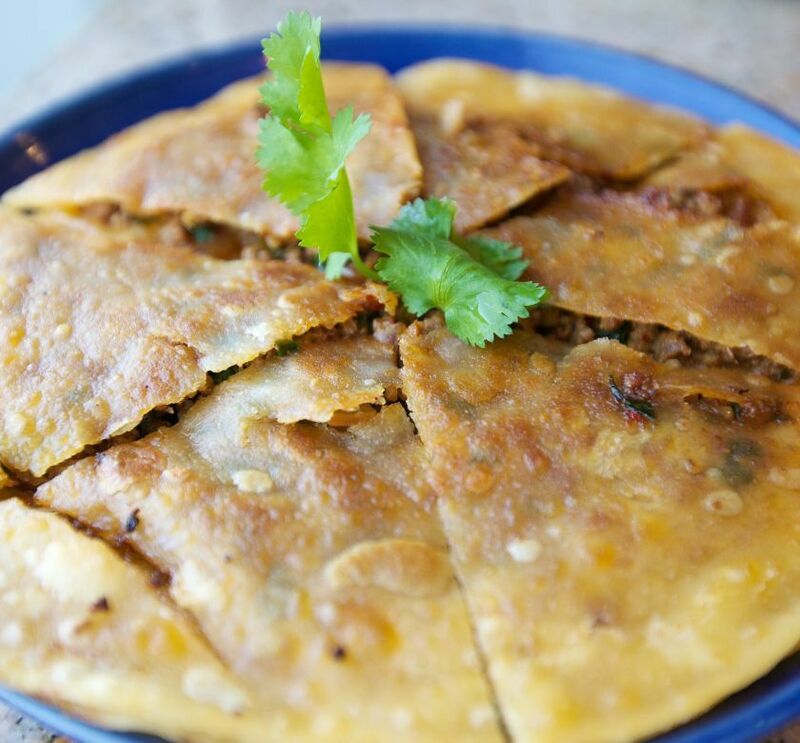 What few know, is that the family has split up, with two very different approaches to food. 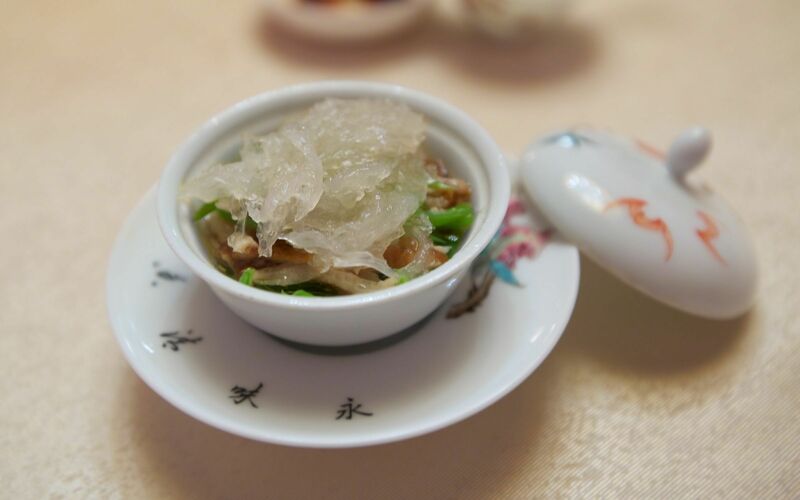 The original restaurant is located in one of Beijing’s traditional Hutongs. 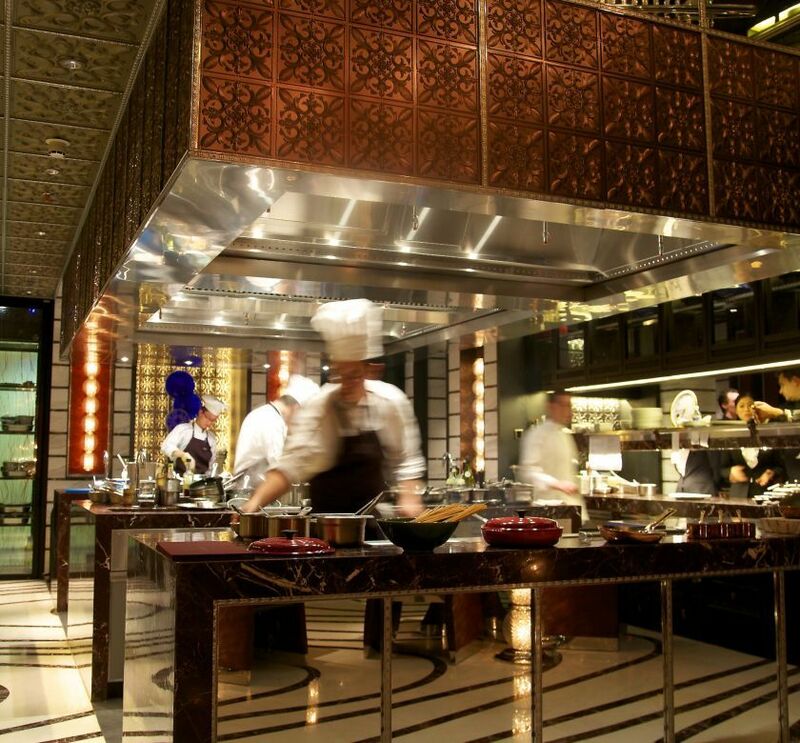 After its foundation, the fact that it was one of the few places left, serving imperial cuisine attracted dignitaries from all over the world. When the next generation took over however, one part of the family decided to go their own way. 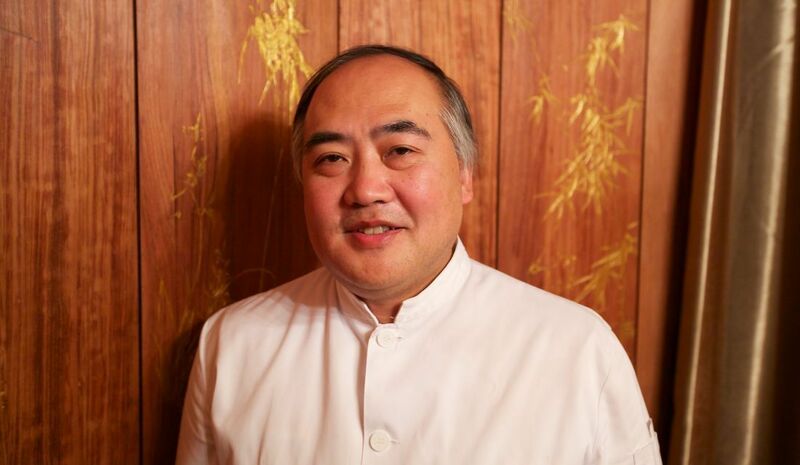 Ivan Lee set up a restaurant in Shanghai, and later in one of the weirdest locations in Beijing. Not far from the airport, next to the new international exhibition hall, his restaurant could not be less conventiently located. It takes a good 30 minutes to get there from the city-centre, but that is of course a double-edged sword. On the one hand, it deters a lot of potential customers, whilst it acts as a filter. If you come here, you are likely to be “in the know”. 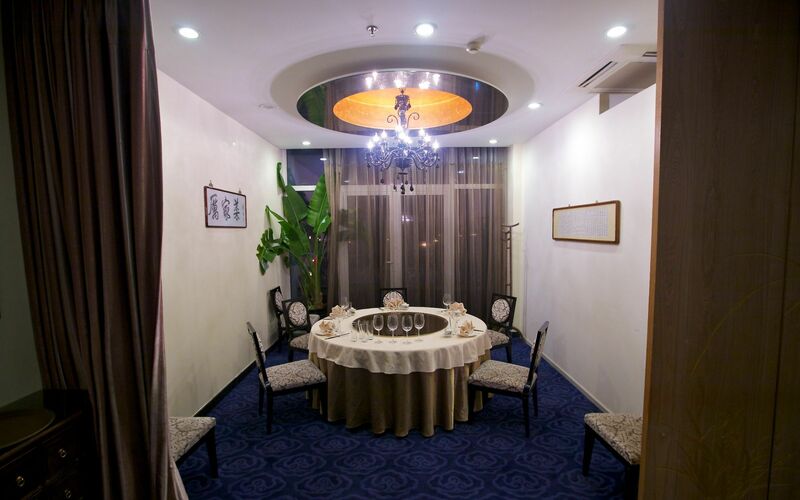 The more popular branch remains that in the hutong, whilst the more interesting is that of Ivan and Carrie Li. The reasons for this are simple. The décor is by no means special. In fact, the restaurant is so simple that you could easily walk past it, would you not know where you’re going. However, once the food starts appearing you get the idea. This is a pretty special place. 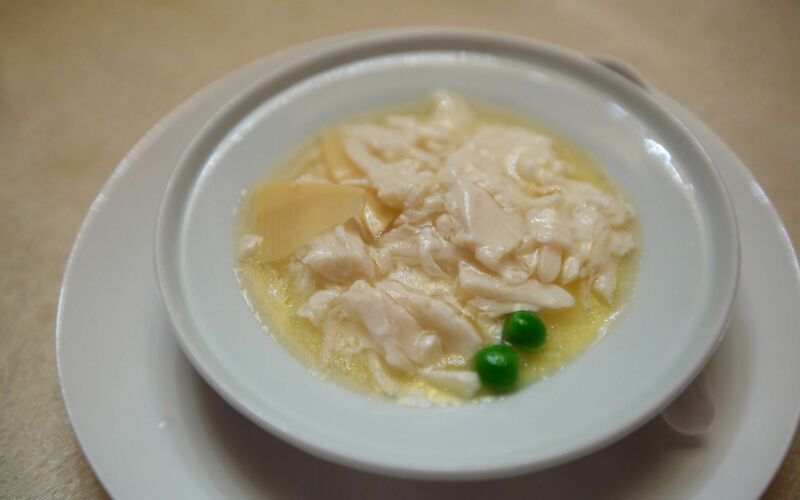 The first few bites already show a degree of sophistication in the cooking that is rarely found in China. 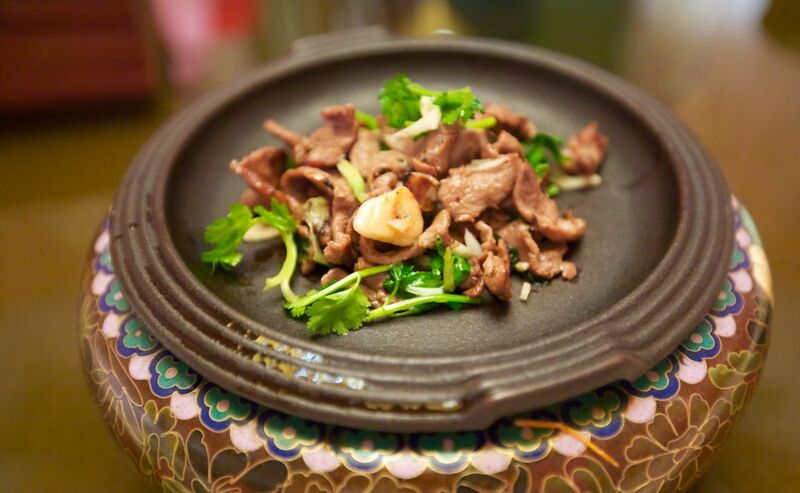 Camel is served in a way that retains its flavour, but tames it to the point to not make it aggressive or unpleasant in any way. 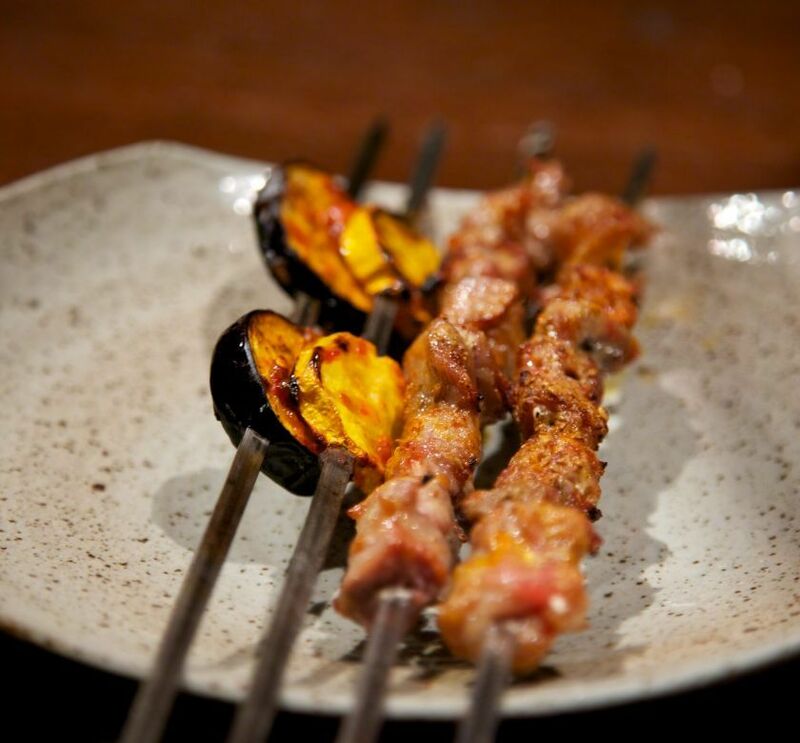 On the contrary, the meat is tender, juicy and beautifully flavoured. 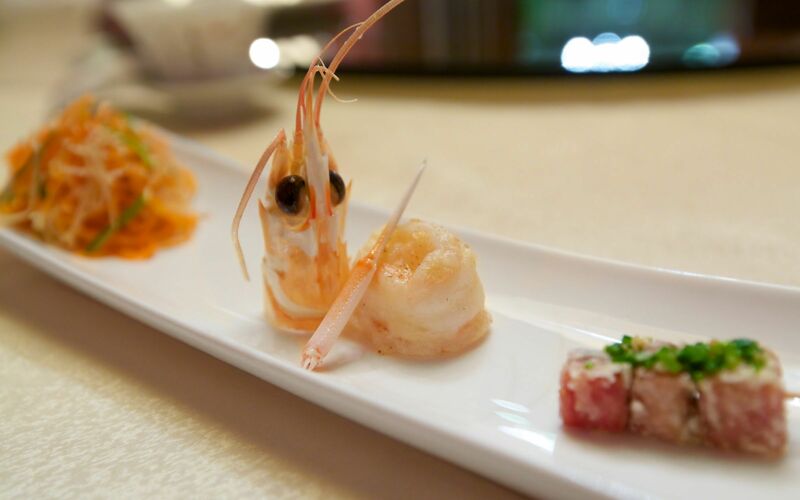 Similarly, a langoustine is simply cooked and served with a few shaved carrots and sesame seeds. 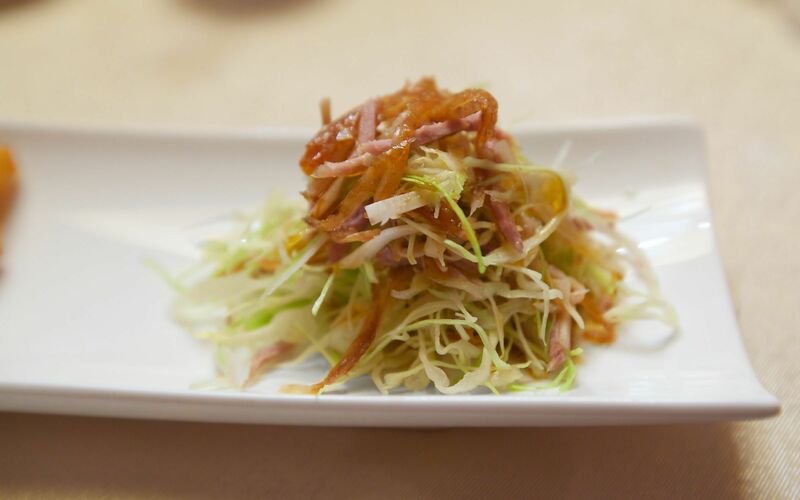 This little appetizer stands out for its focus and flavour. However, whilst this might impress you already, the meal picks up with the dishes that follow. A lobster is cooked so beautifully that it retains that crunchy, juicy texture that makes this crustacean so prized. 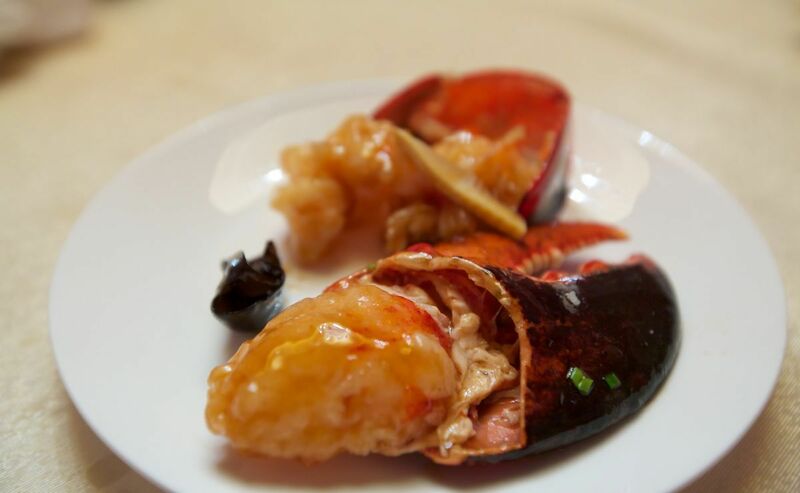 Additionally, it is glazed in a sauce that is remarkably powerful, yet balanced; it is rich, savoury, sweet, spicy, sour – all at the same time. Whilst it brings out the sweetness of the meat, it also highlights a savoury note that you rarely get in French cuisine for instance. A stunning dish. 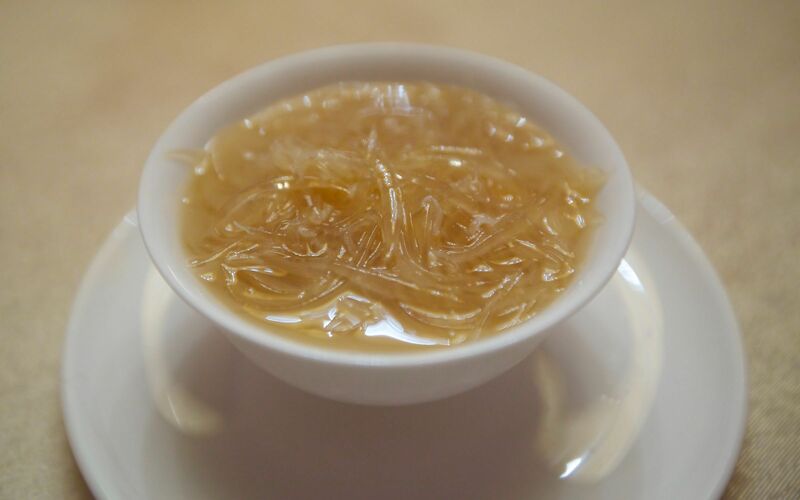 Even better however is a more controversial dish: shark’s fin soup. 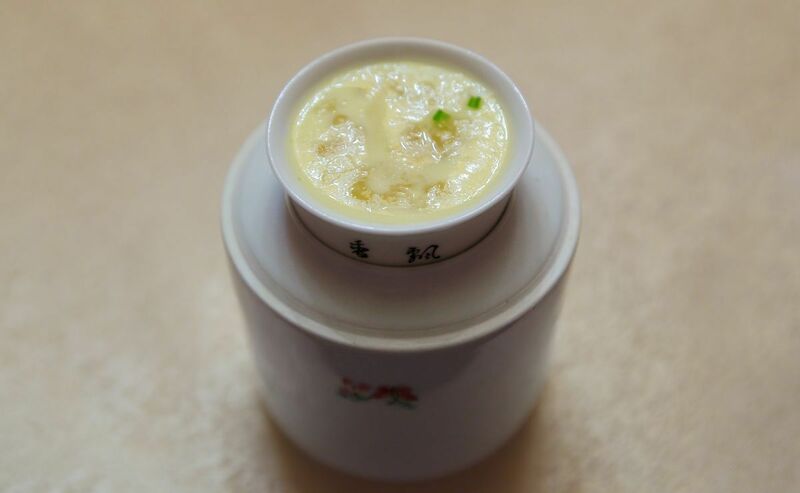 Ivan Li has worked effortlessly to produce a soup that preserves the flavour of the fin. 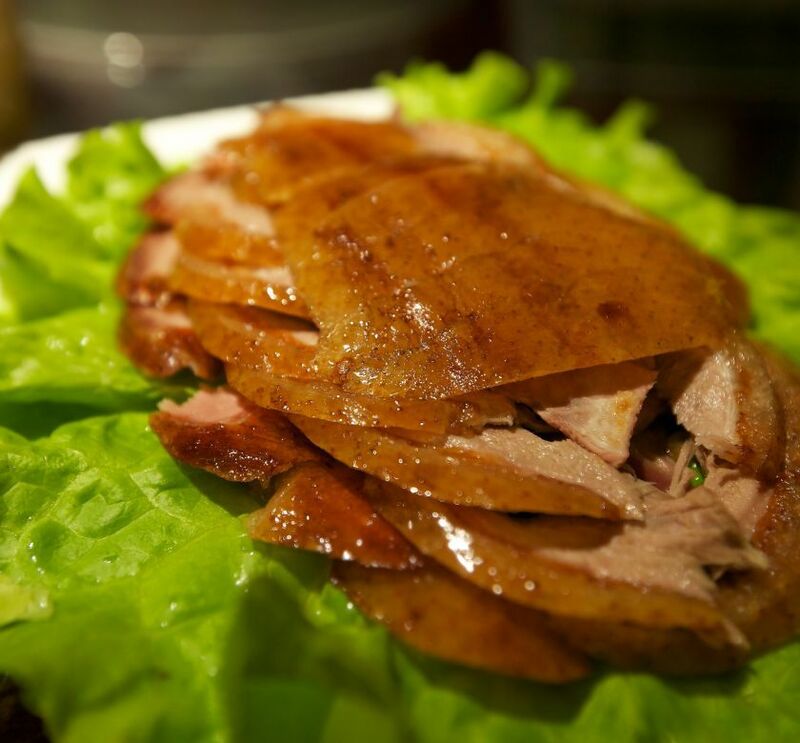 Instead of masking it with a multitude of other ingredients, he cooks it with duck. The result is so convincing that it is difficult to argue with. A large pot is served packed with what is the finest shark’s fin we have had. There is probably more fin than soup (or duck) in this, which means that you really get to taste the product rather than a rich sauce that overpowers it. Ivan Li is fully aware of the fact that this is a controversial dish to serve, and yet given its unique preparation method and truly stunning final product we hope that he will continue to do so. This is a treat for anyone with an interest in gastronomy. Whilst he serves such luxury products in incredibly satisfying ways, Li’s more humble preparations are no less convincing. 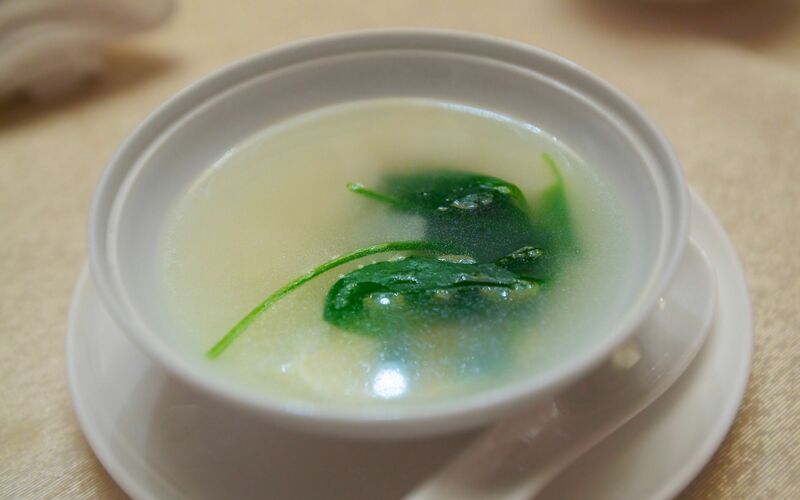 Take a simple chicken and green bean soup. This tastes almost like the essence of the two products and shows just how good soups and broths can be in this country. 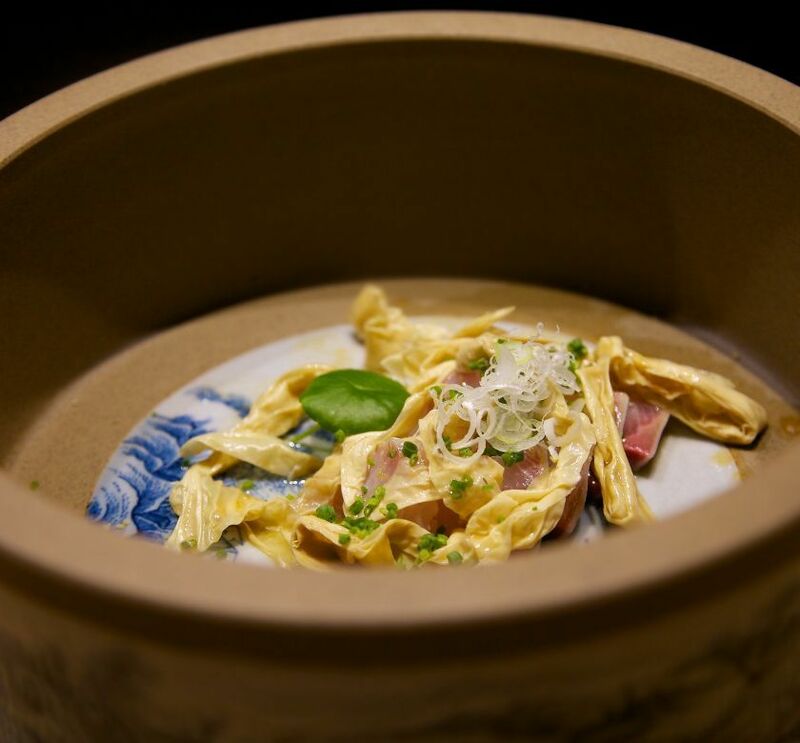 Such complexity and depth is rarely attained when it comes to soups cooked by European chefs. 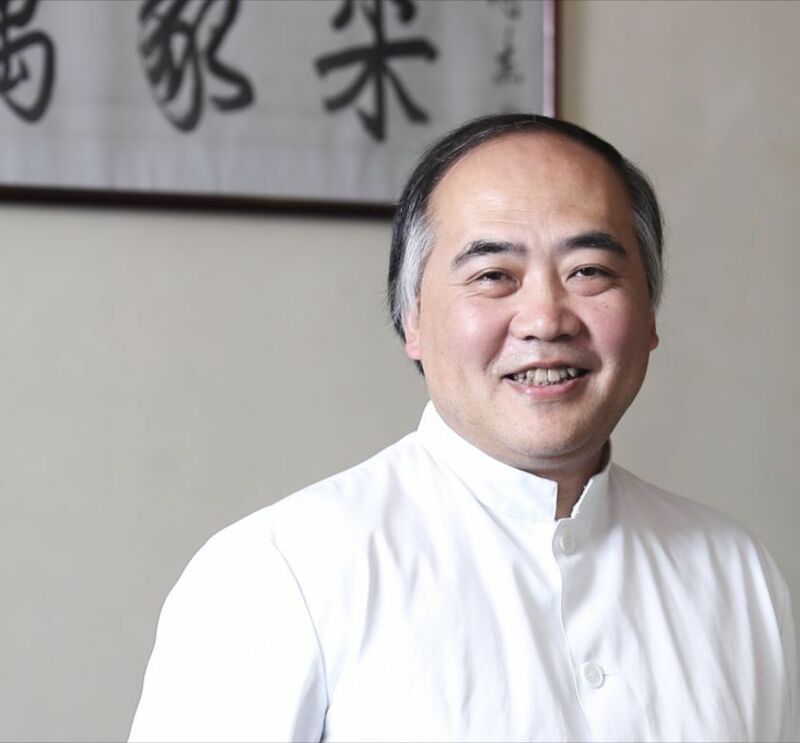 Ivan Li and his wife Carrie have created a restaurant that is probably the single most impressive destination for a gourmet in China. 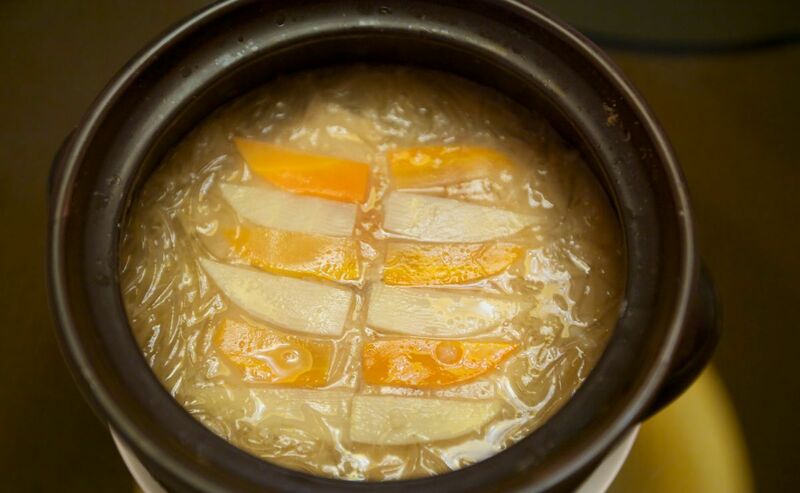 It shows that Chinese food is more than just thick, brown sauces, Peking Duck or dumplings. 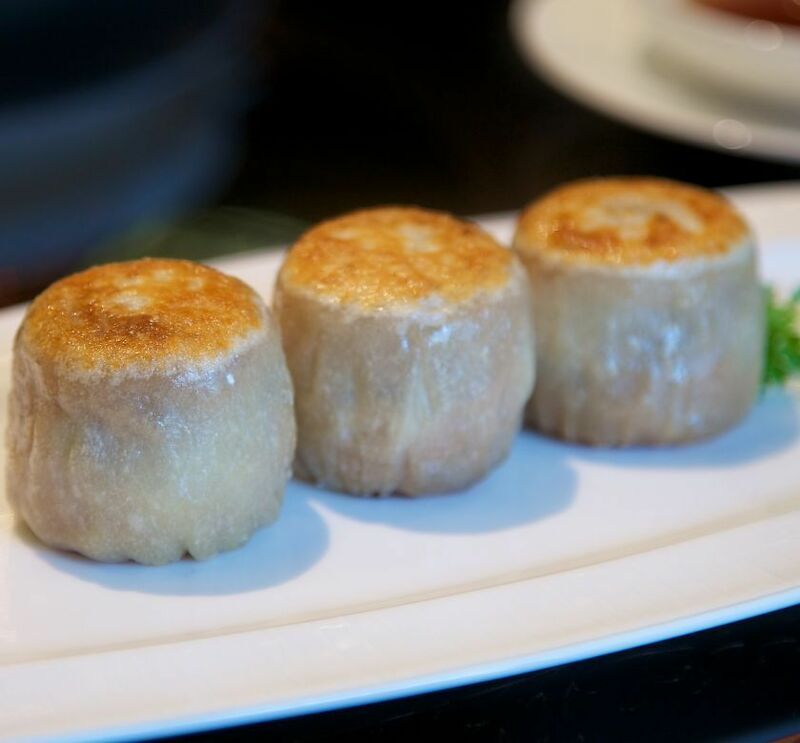 It shows a side of Chinese cuisine that reflects a millennial tradition, and yet seems more relevant than ever. Therefore, we see ourselves forced to give Li Family Imperial Cuisine the highest rating in Mainland China.